A home buyers survey is one of the most important financial decisions you will make. It’s the best way to ensure you are in the know about your property and that there are no surprises in the future. One in four buyers faces thousands of pounds worth of unexpected remedial costs which would have otherwise been uncovered should they have carried out a home buyers survey. As a new homeowner, you want a hassle free beginning to your new home and that’s only possible with a thorough valuation of the property to ensure that it meets all standards. Should any issues are uncovered prior to exchanging contracts, you have sufficient leverage to negotiate with the vendor, either a price reduction or to remedy any defects at their cost. With the help of a qualified surveyor here at Express Conveyancing, you can rest assured that you are getting the best service. It may appear as an additional cost that might strain your budget, however, the savings can be big and we offer you the cheapest quotes in the industry. 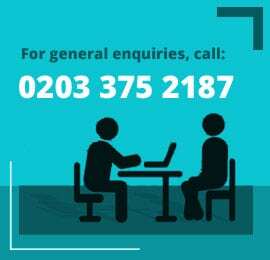 Why Carry Out A Home Buyers Survey? There are many risks to buying a property without a survey. In fact, 25% of buyers face thousands of pounds in costs in the first year of buying their home and that can spell disaster for many buyers. Having carried out a survey, the buyers legal advisors will be immediately informed on any urgent faults on the property which requires further investigation. You can then either budget for the additional work or you will be in a stronger position to re-negotiate the property price when defects are uncovered. Property repair costs average over £1800 but can run into the tens of thousands if serious remedial work like underpinning is required. So, a home buyers survey or valuation prevents all of this and gives you peace of mind that there are no surprises to haunt you later. Does My Mortgage Lender Not Carry a Property Survey? Unfortunately not. The reason why mortgage lenders require a valuation is solely to meet their lending criteria (ensuring they do not lend you more than what the property is worth). Though you will be paying for this type of property survey, one way or the other, the lender’s valuation is not a detailed inspection of the structural aspects of the property and more often than not will fail to make you, or your legal representatives to any potential faults with the property. 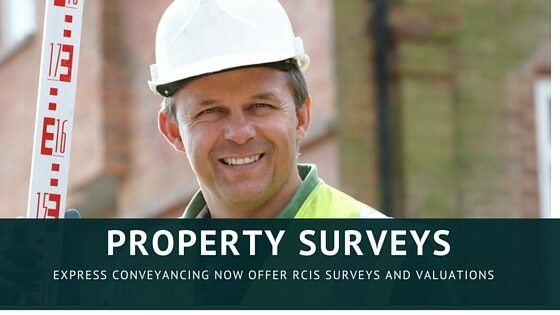 Since all our home buyer surveyors are highly regulated by RCIS, should it later come to light that your surveyor hasn’t uncovered certain defects, you are eligible to seek compensation to cover remedial costs.